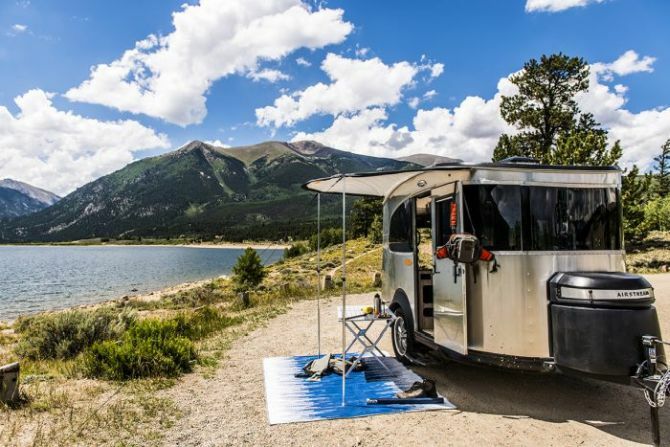 Airstream trailers are great mobile homes for outdoor adventurers, but they often require a full-size pickup for towing. 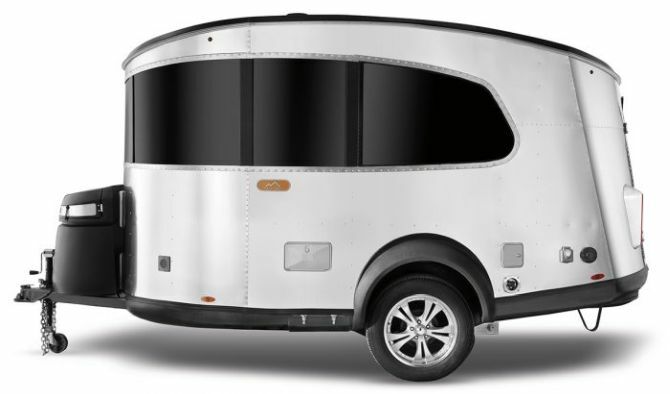 But for those who drive any vehicle that’s less massive than a Chevy Suburban, the latest compact Airstream BaseCamp trailer is just perfect. 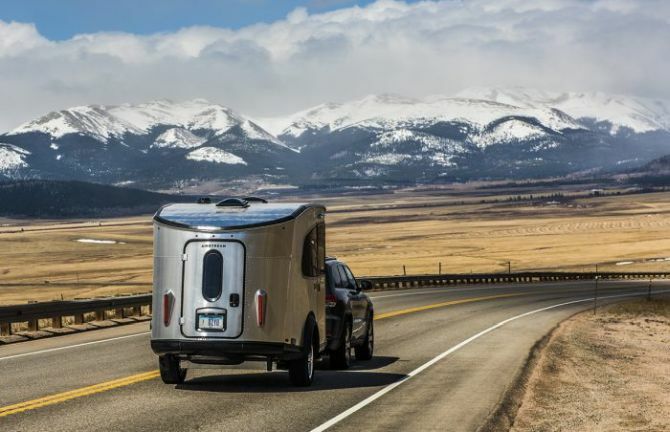 Priced at $35,000, this small trailer weighs just over 2,500 pounds, and can easily be towed behind even small SUVs and crossovers. This tiny BaseCamp offers a lightweight and close-packed accommodation with the super flexible interior, which provides more in less space. 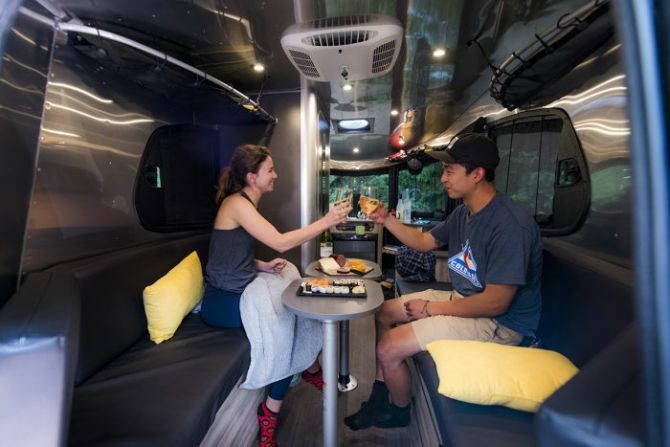 Interior is dressed in Airstream’s iconic aluminum paneling, just like its exterior. 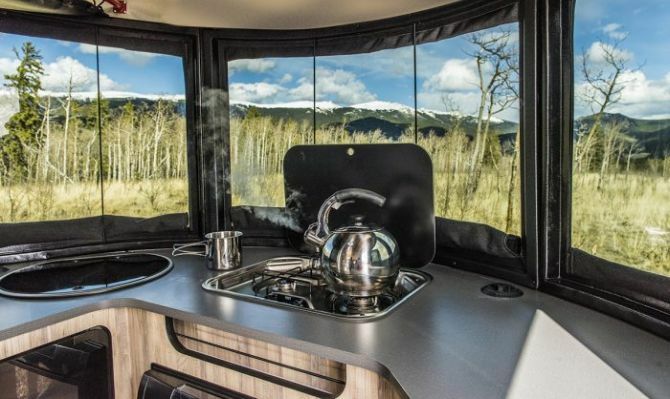 The BaseCamp can be packed with expected amenities such as a bed, cooking stove, fridge, and toilet. With the addition of a few cushions, that area can be used to adjust a full-sized bed for two, a single bed, and a dining/living area along with two adjustable tables and seating for five. Moreover, it is fitted with optional touches like a Bose Soundlink Color wireless Bluetooth speaker to enjoy your favorite music in the wilderness. It’s easy to get slowed down and overwhelmed by the detailed planning of and packing for an adventure. We’ve all been there, and before you know it, you’re overwhelmed and putting the trip on the back burner. 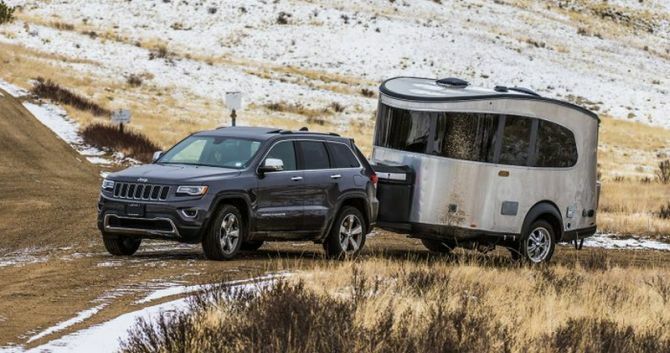 With its lighter weight and easier towing experience, Basecamp is a fully-loaded adventure waiting to happen. Wheeler continued. All you need to do is head out and decide whether to go right or left at the end of your driveway. The BaseCamp will be available in October, and reservations are being taken now. For more information, check out BaseCamp online.